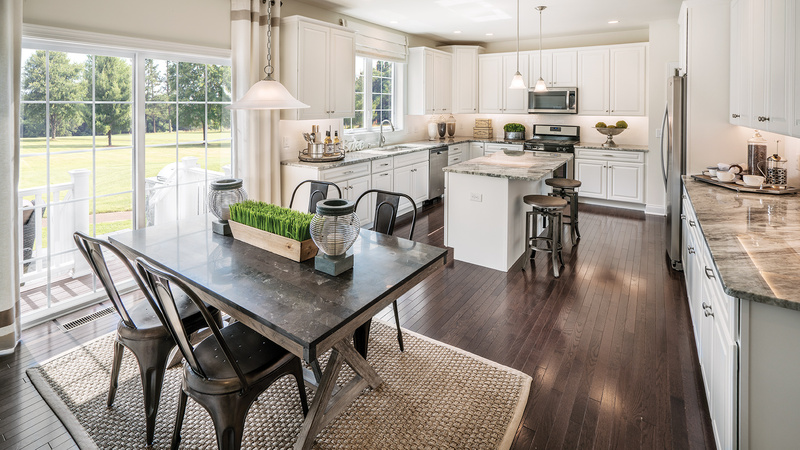 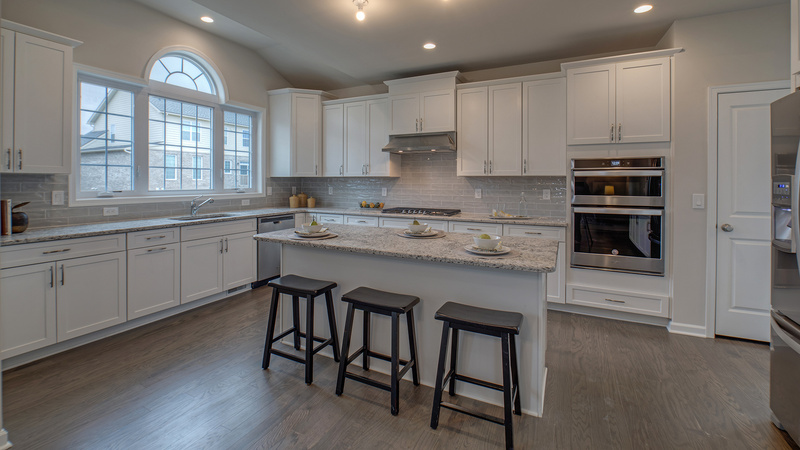 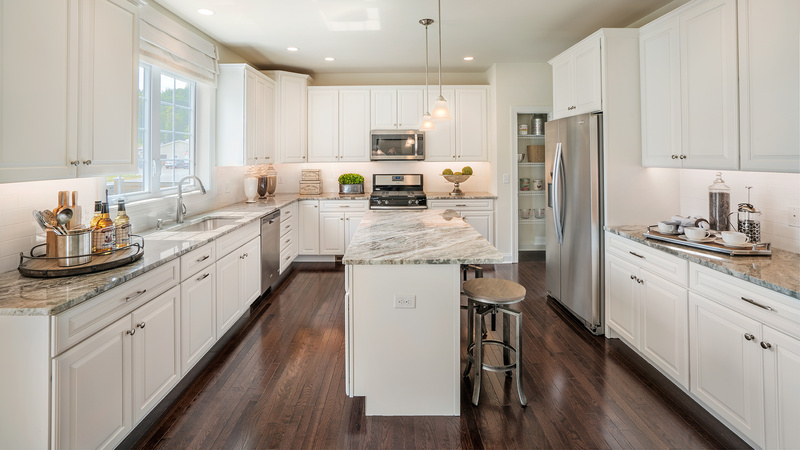 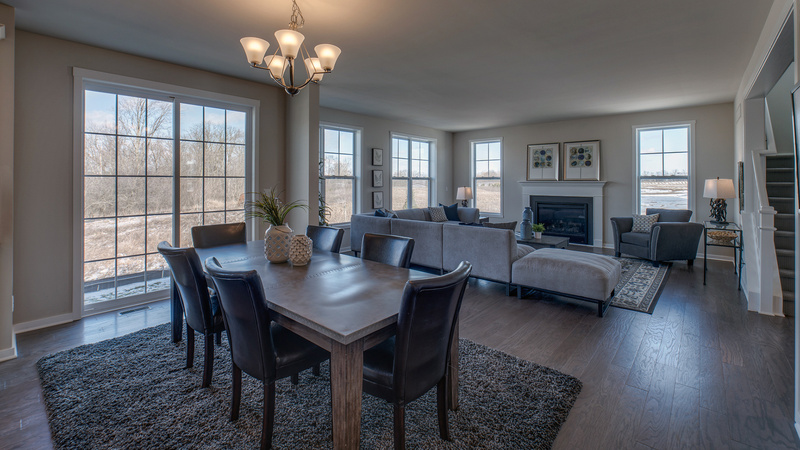 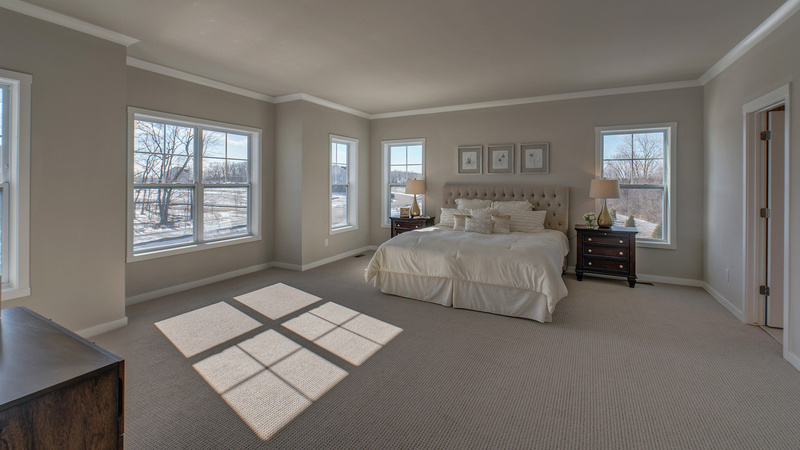 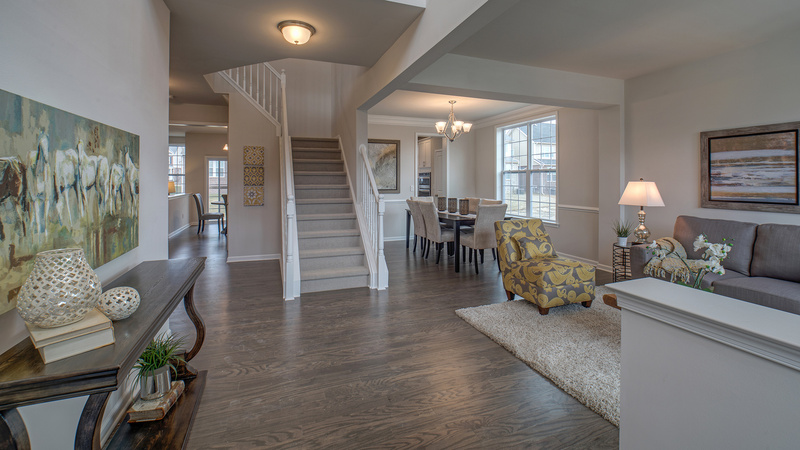 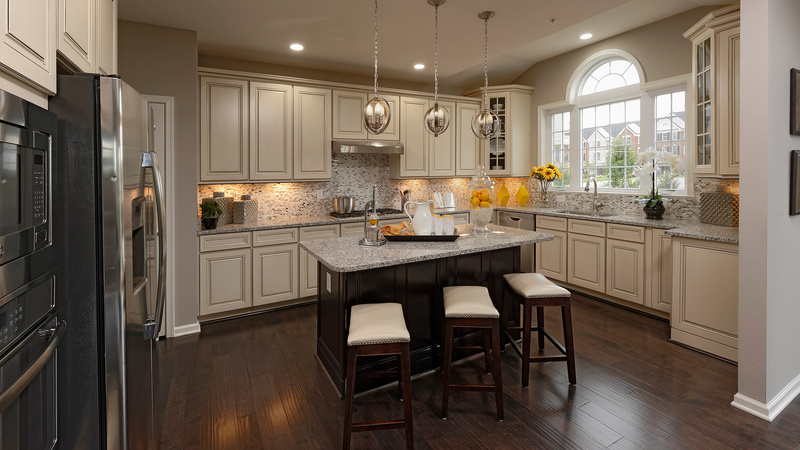 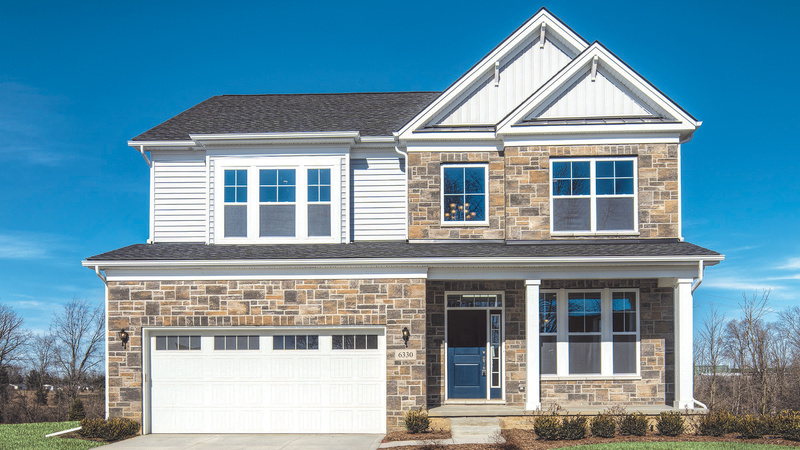 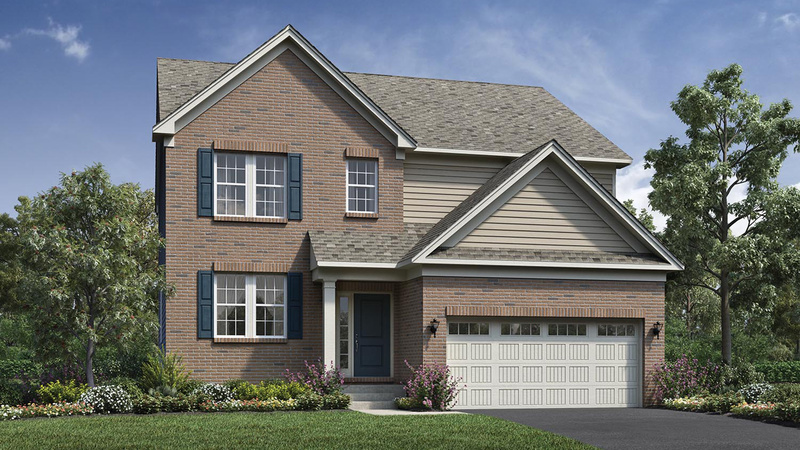 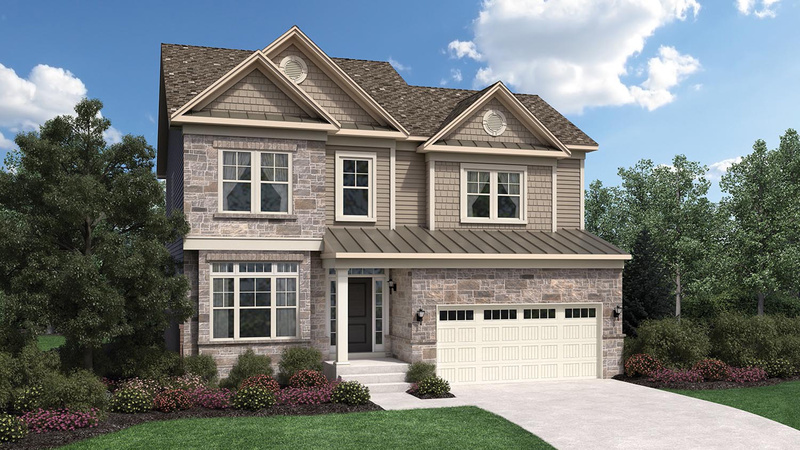 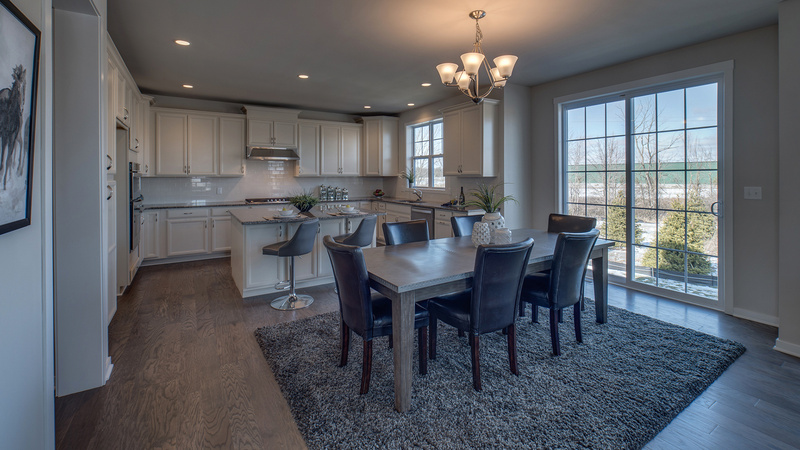 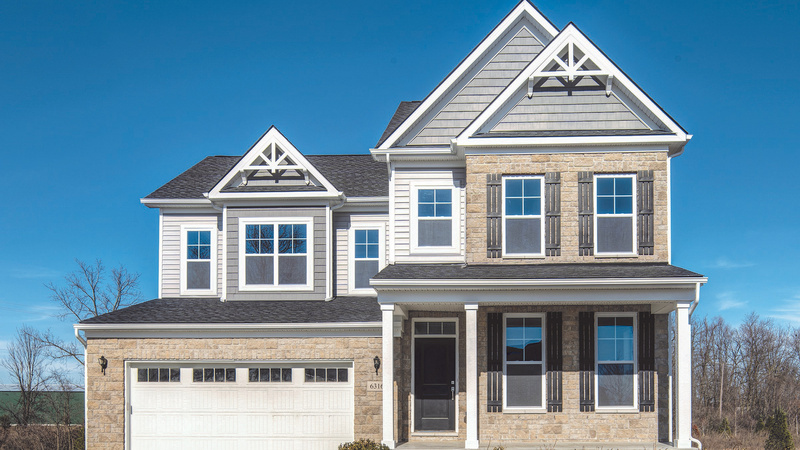 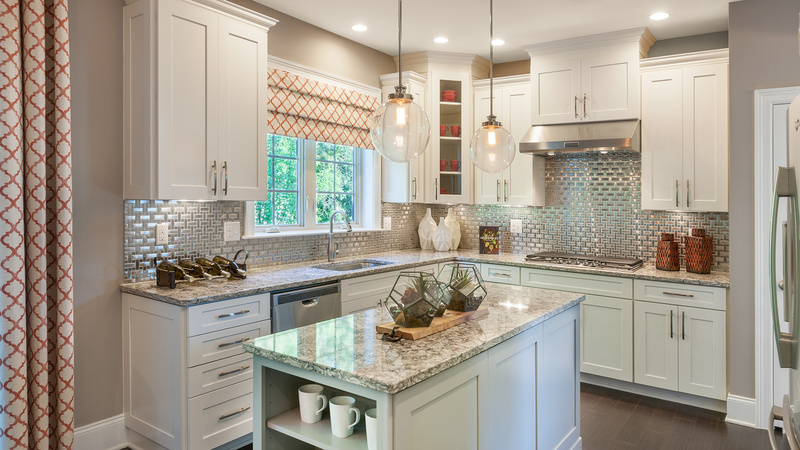 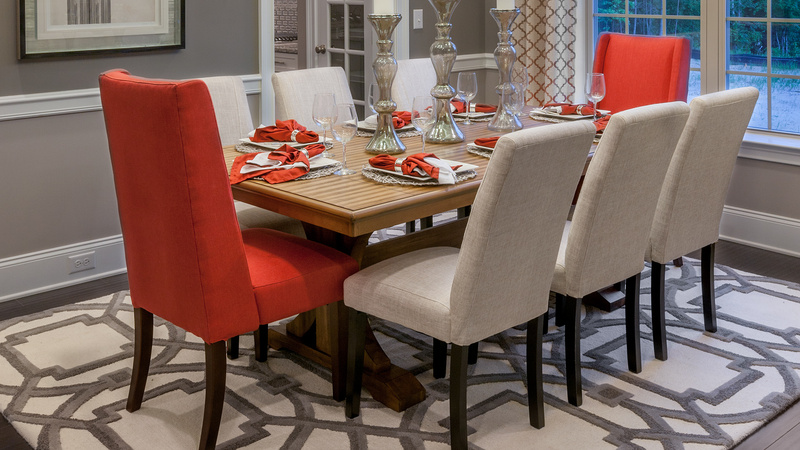 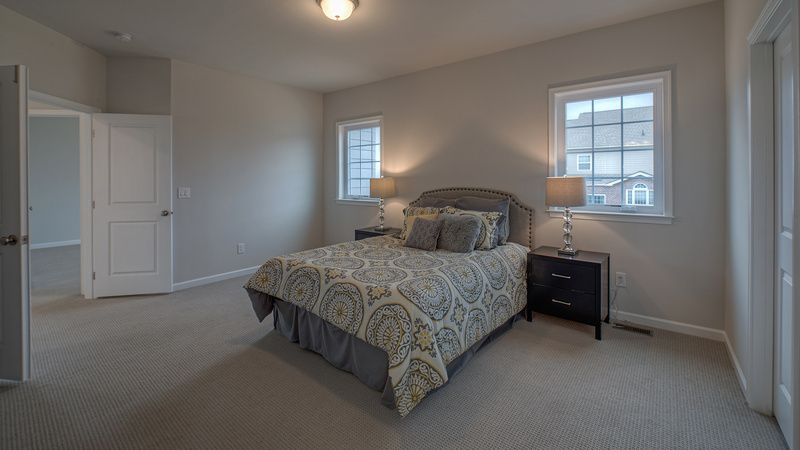 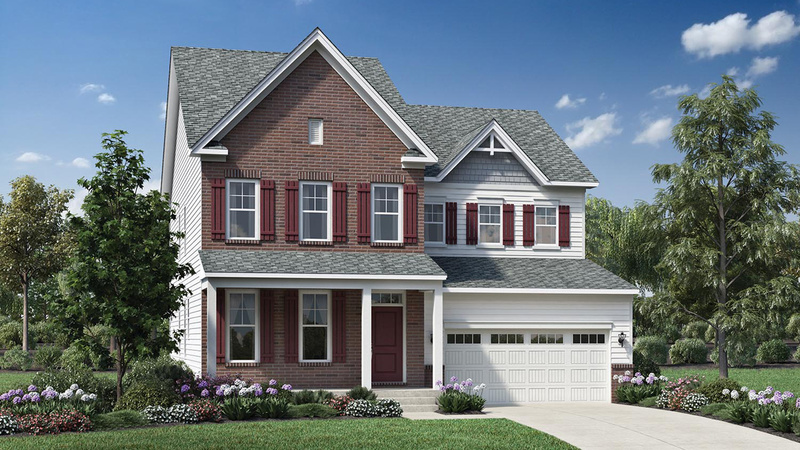 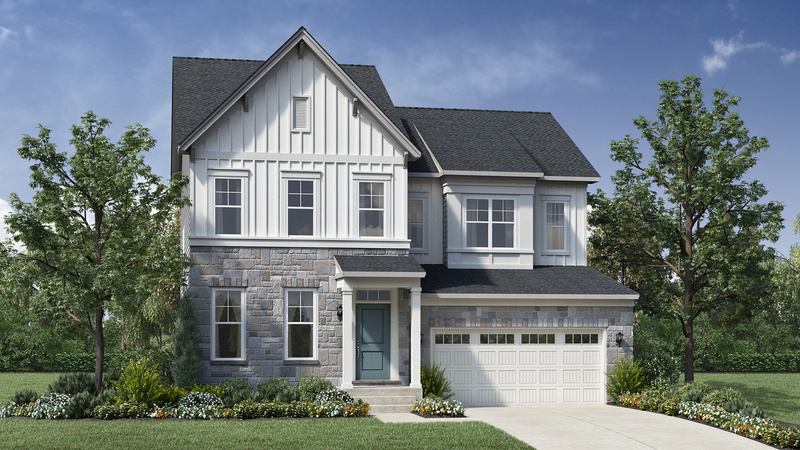 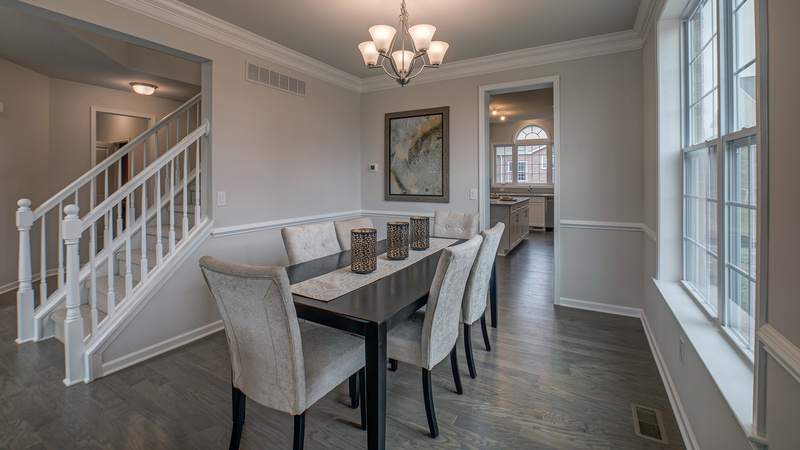 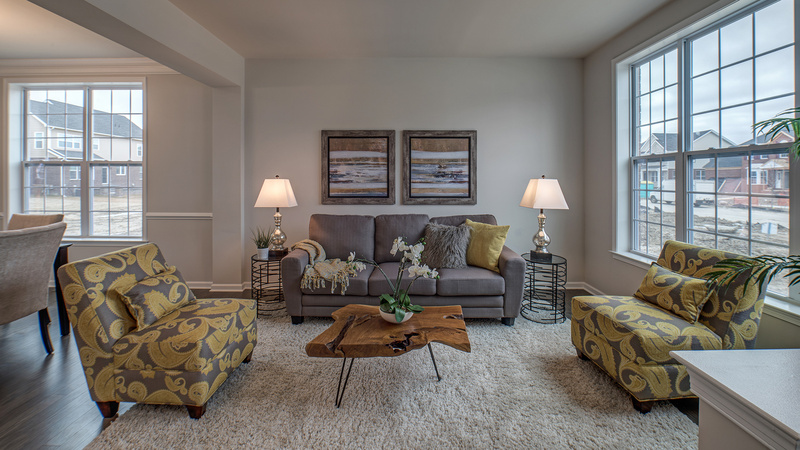 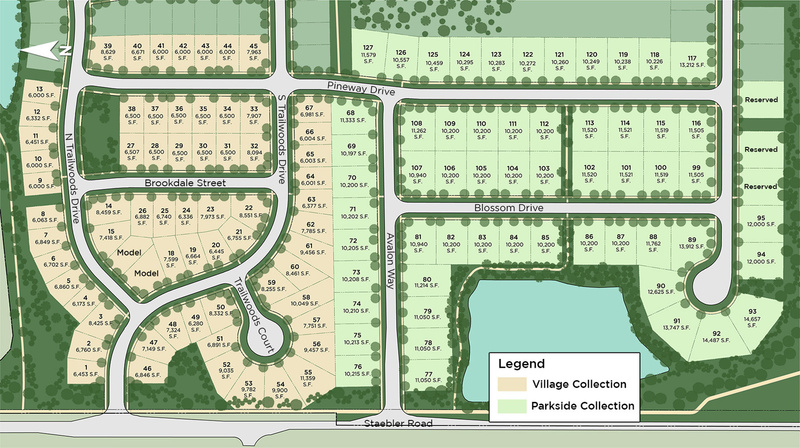 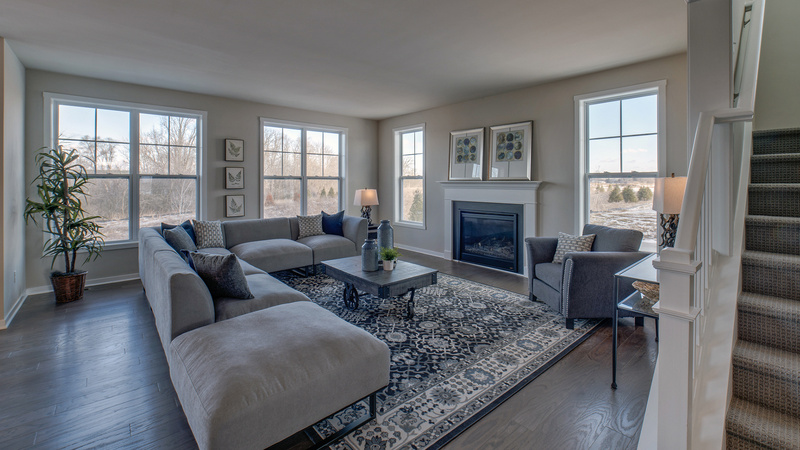 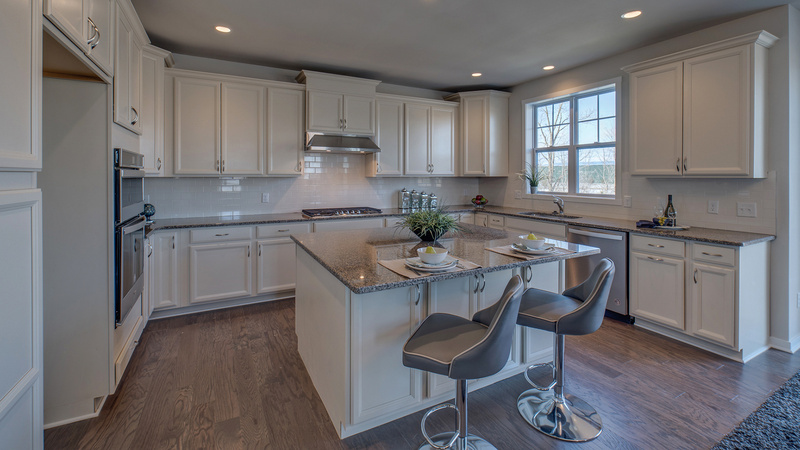 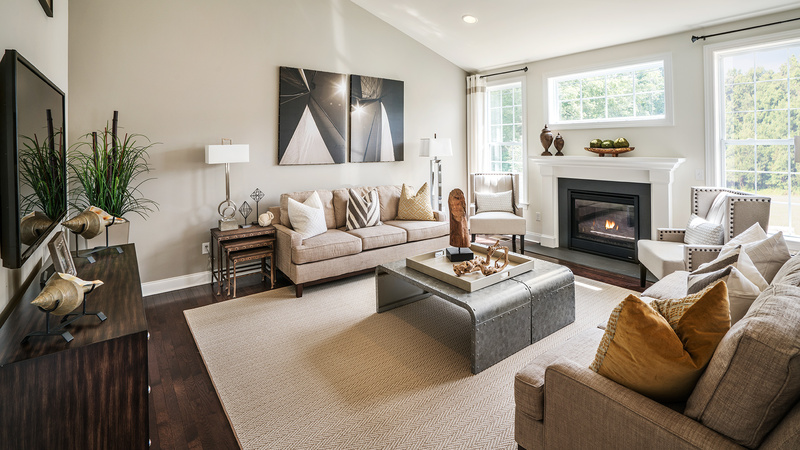 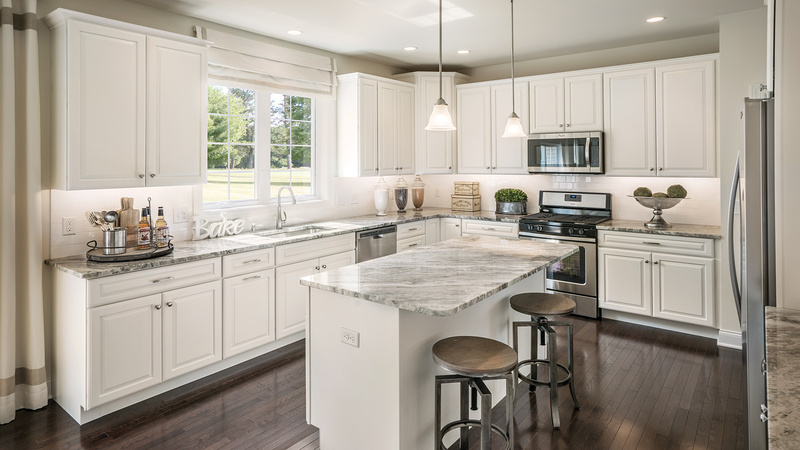 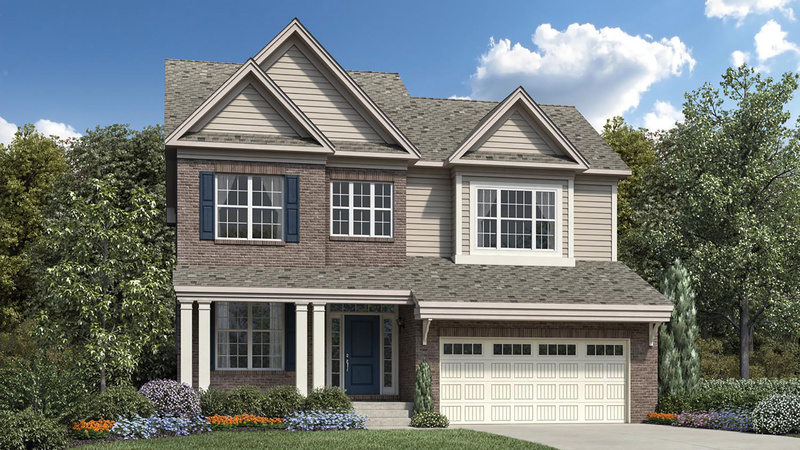 The Village Collection at Trailwoods is Toll Brothers' newest single-family community located in Ann Arbor. 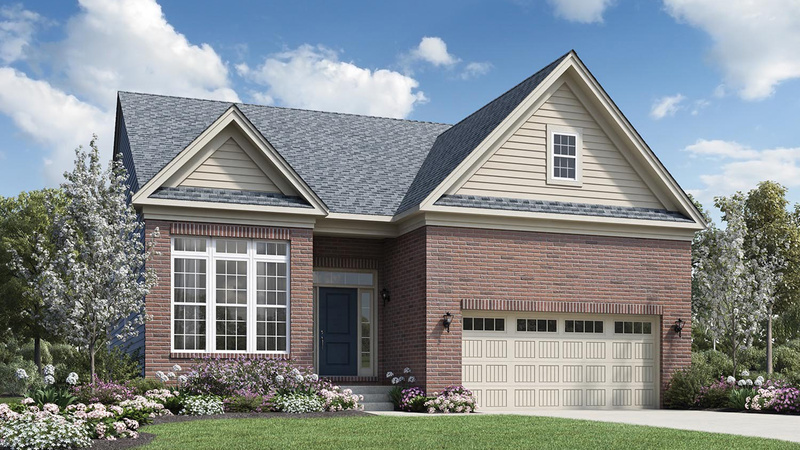 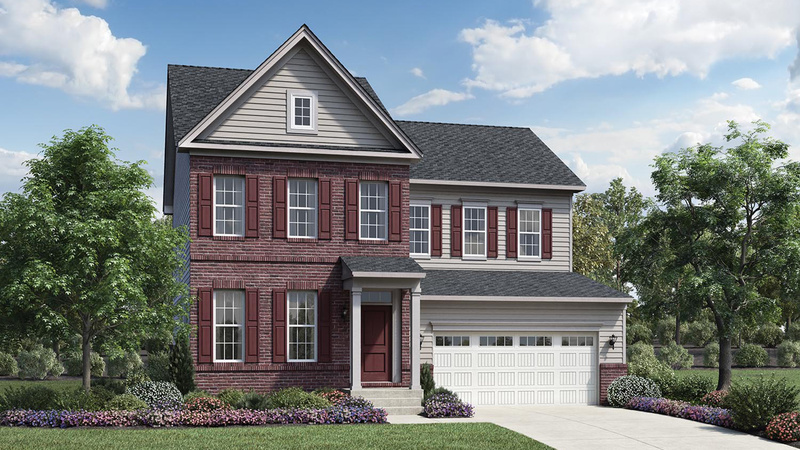 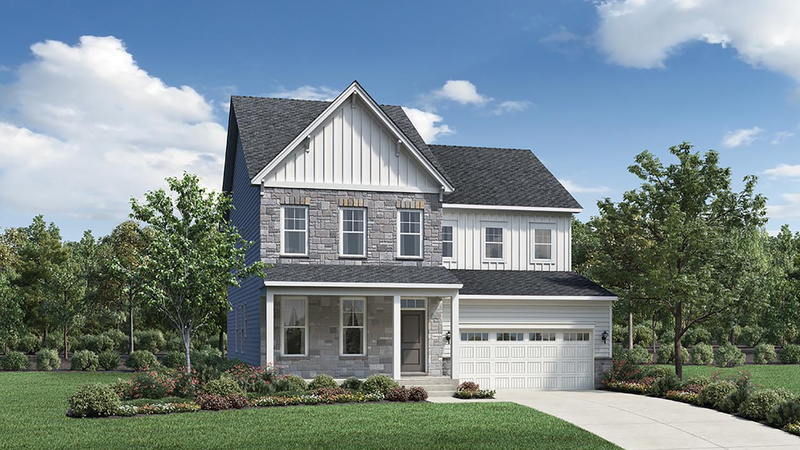 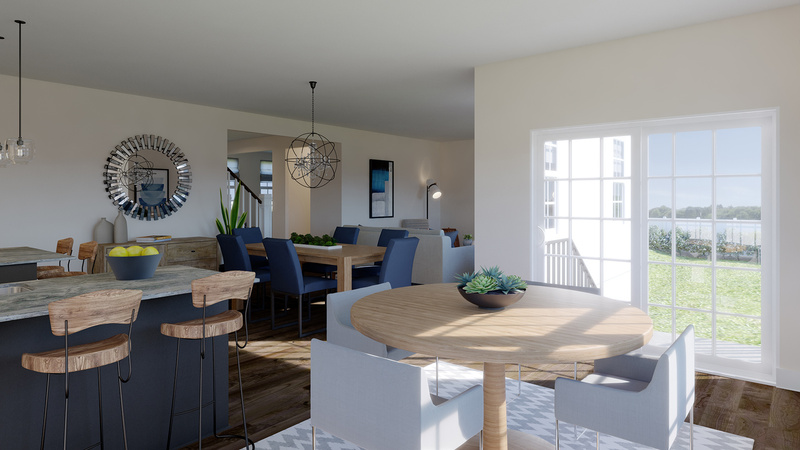 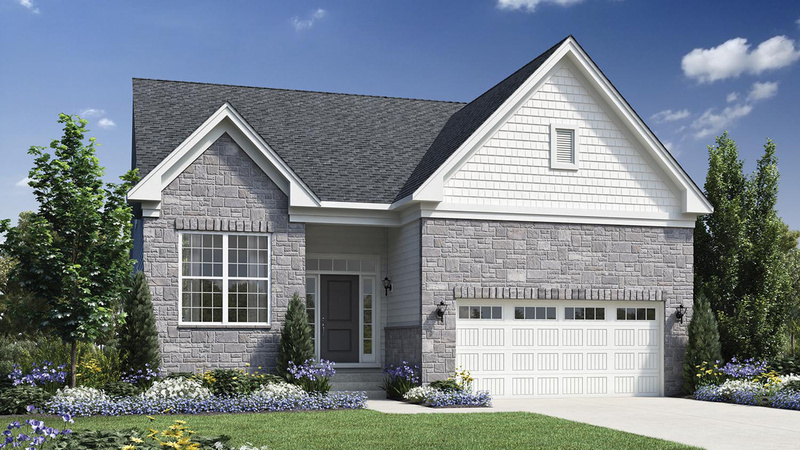 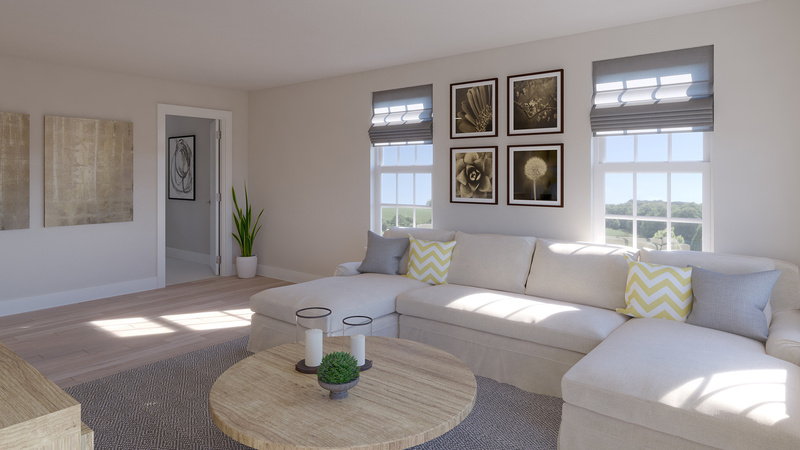 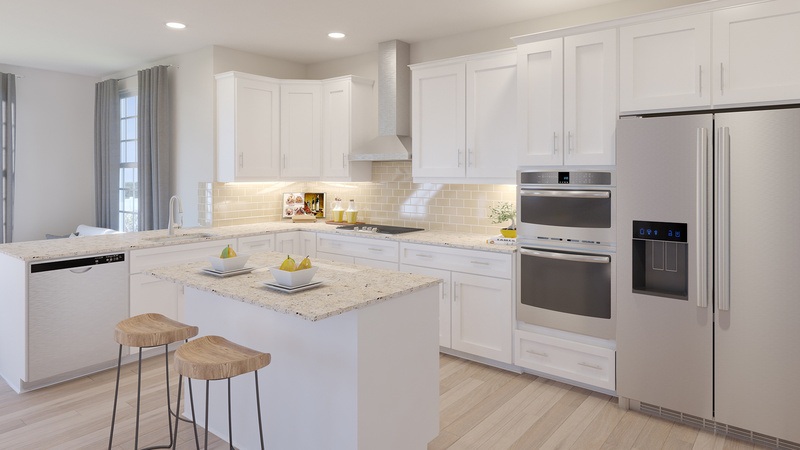 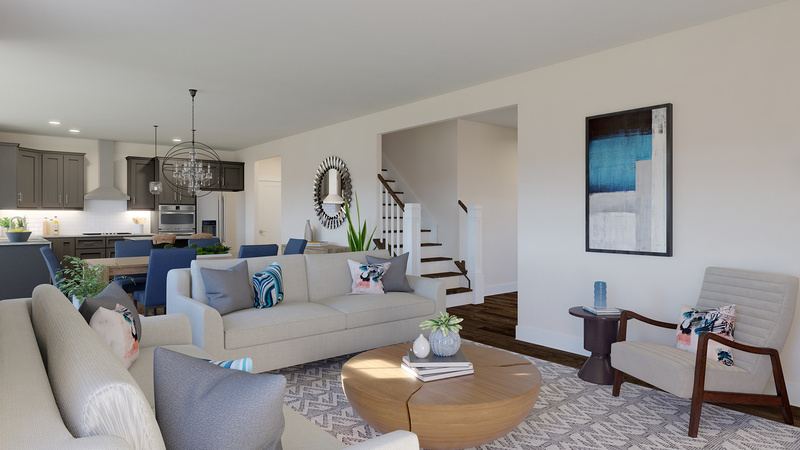 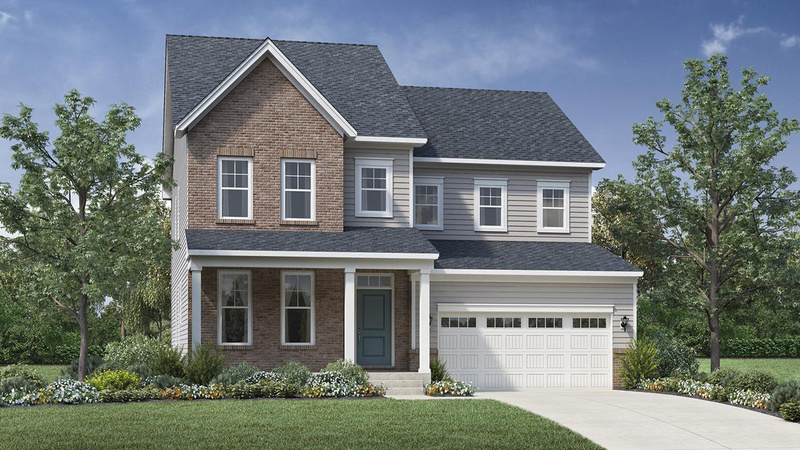 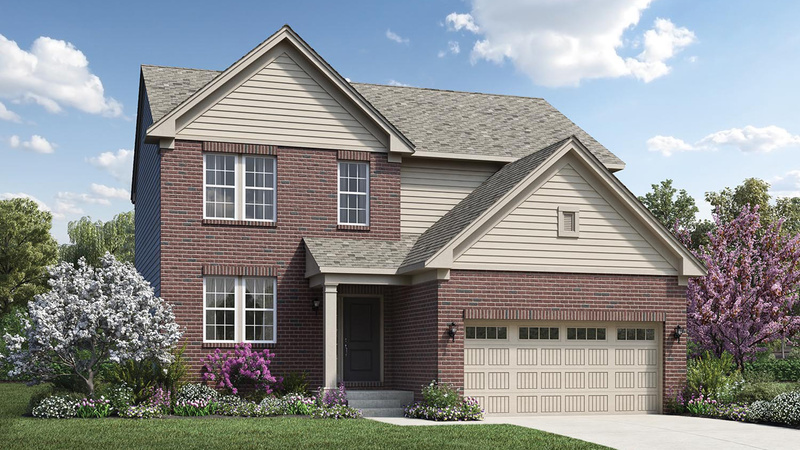 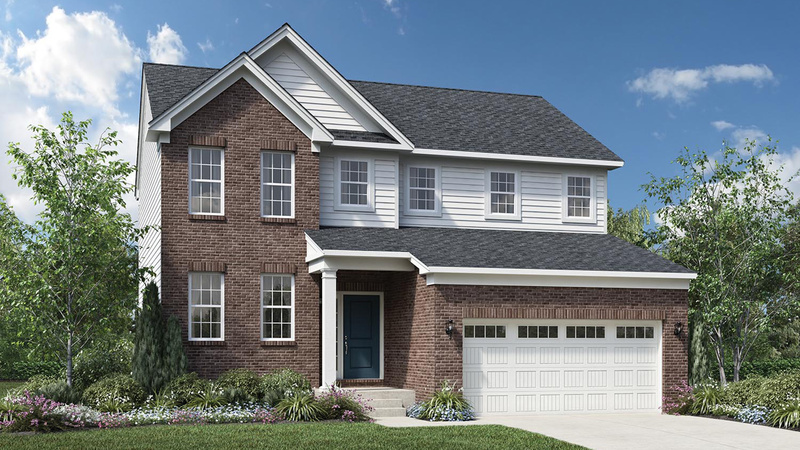 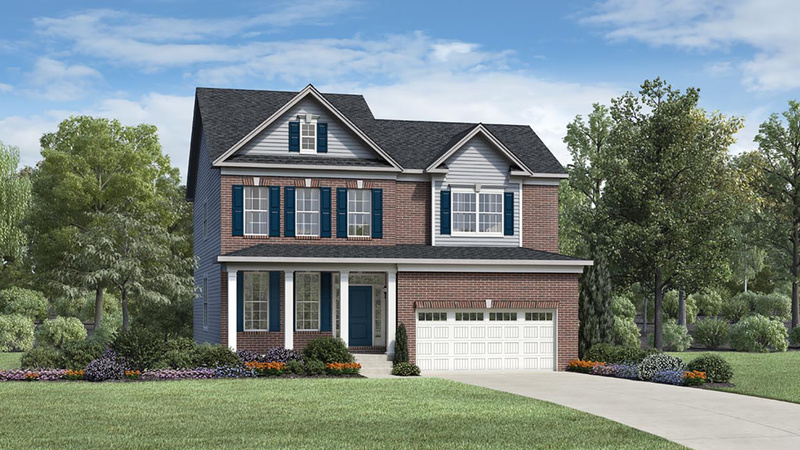 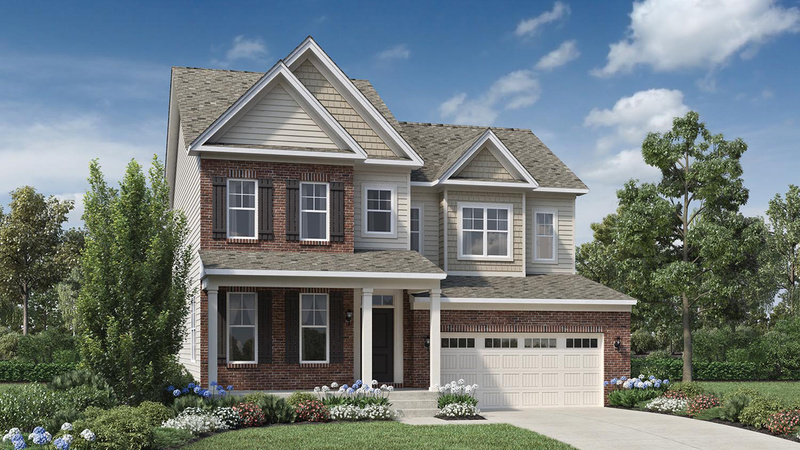 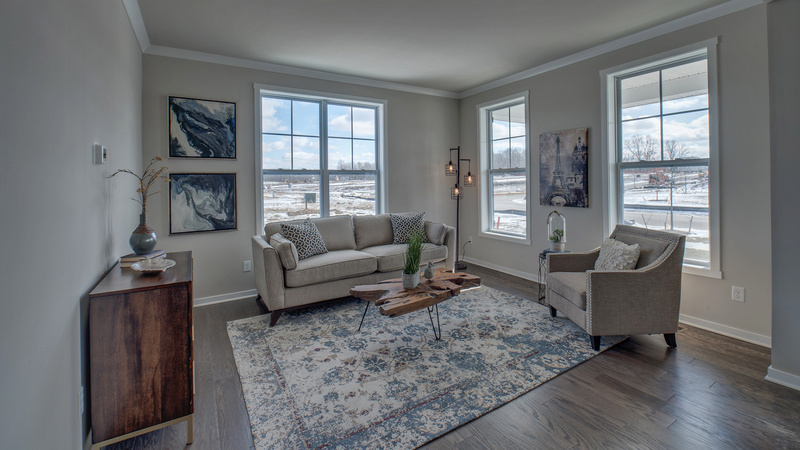 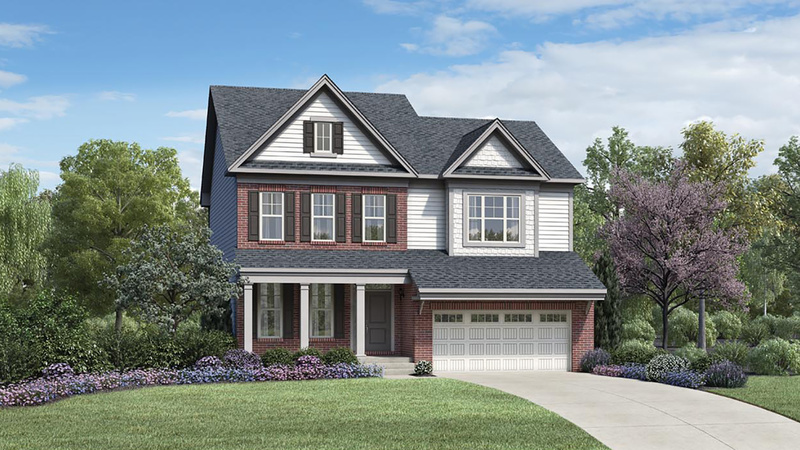 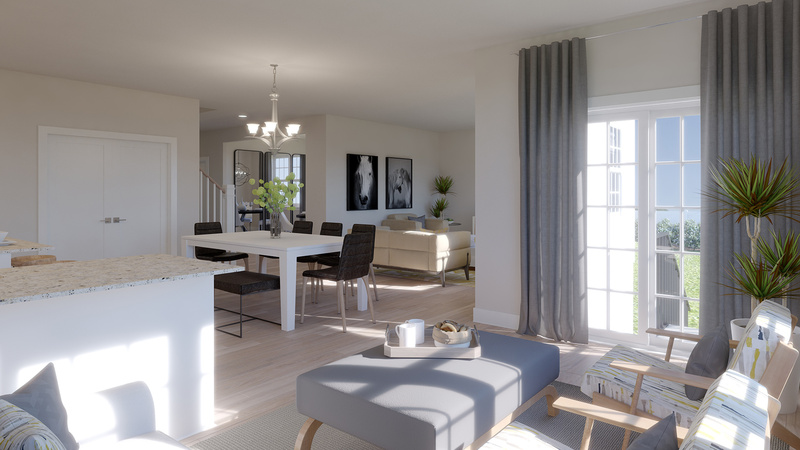 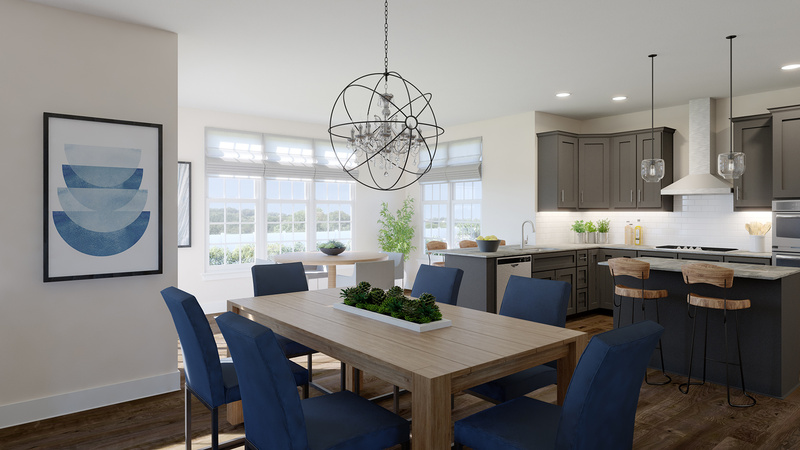 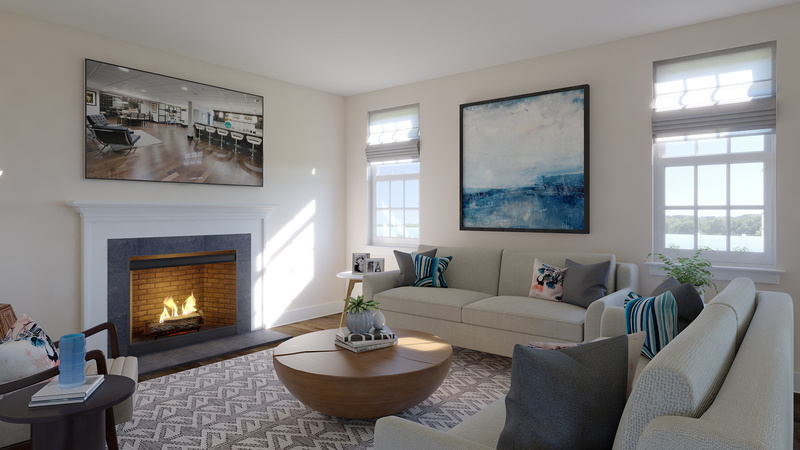 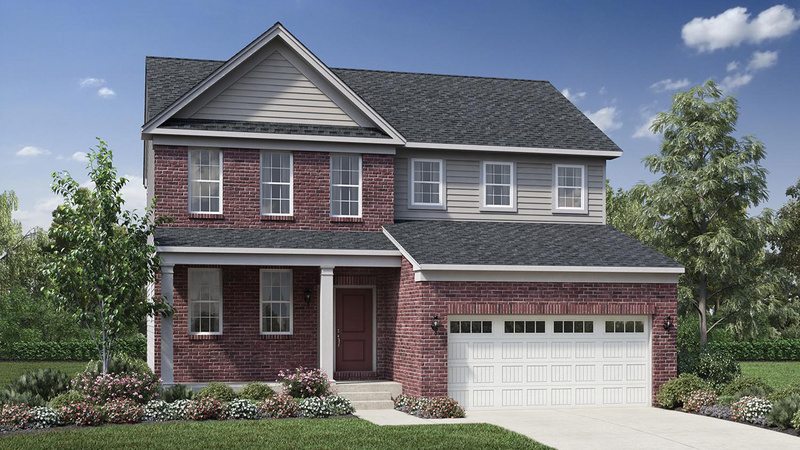 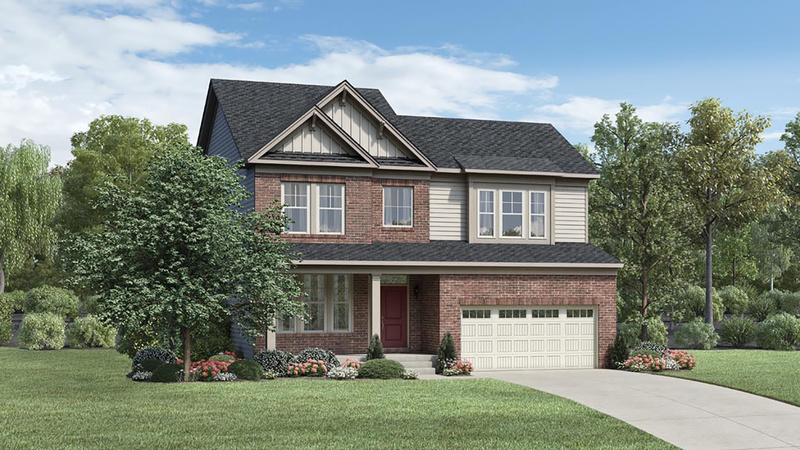 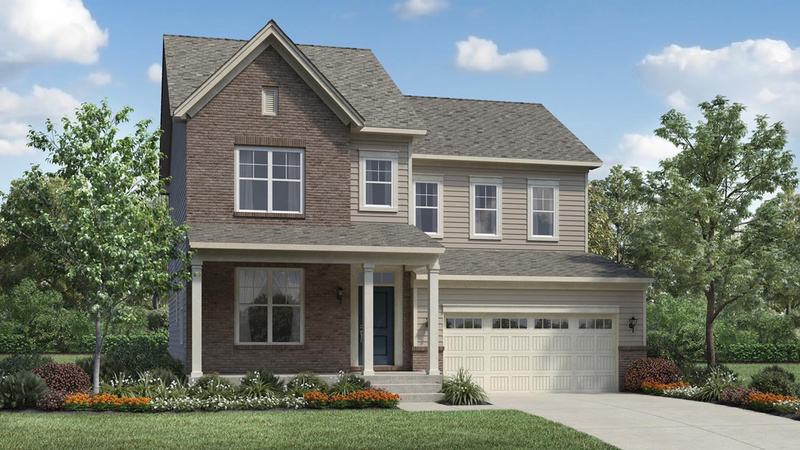 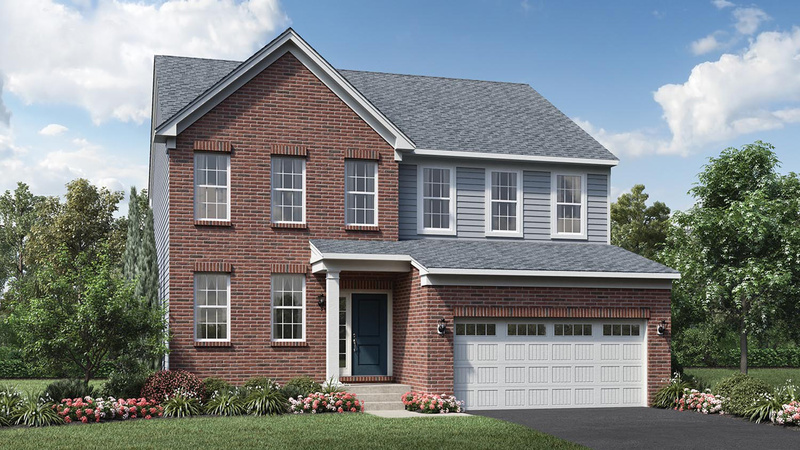 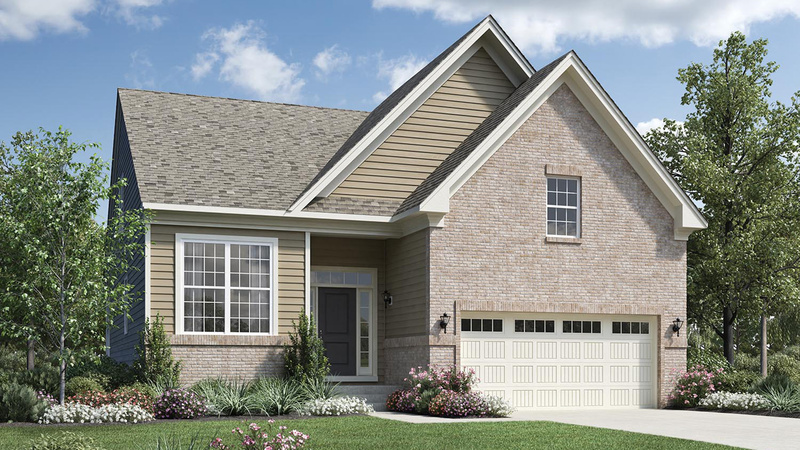 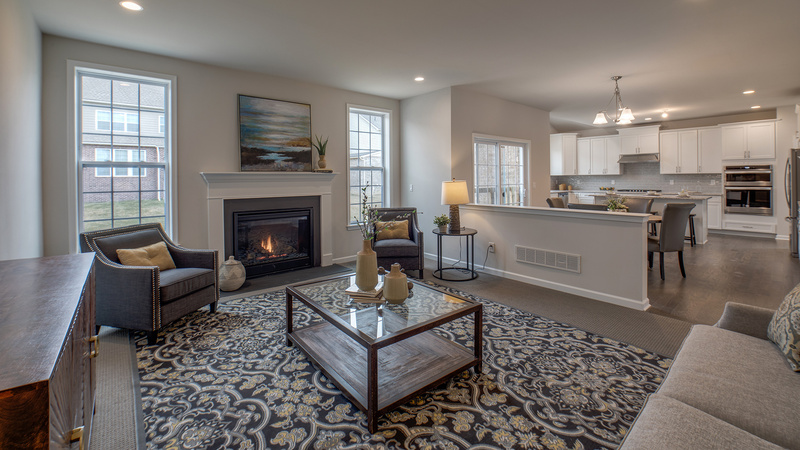 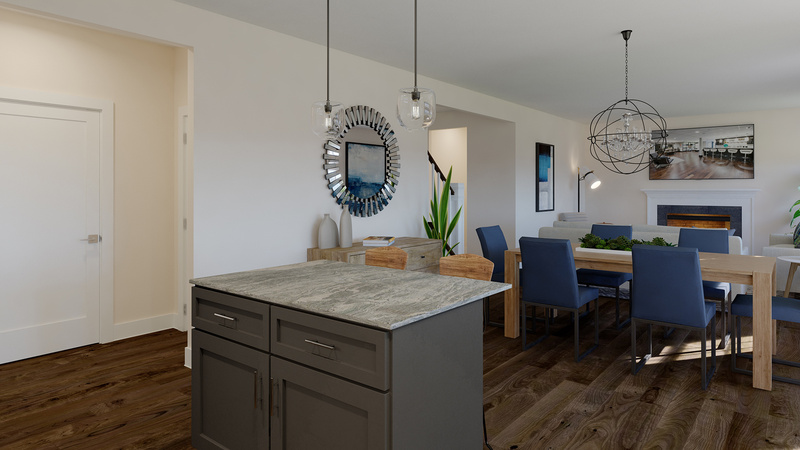 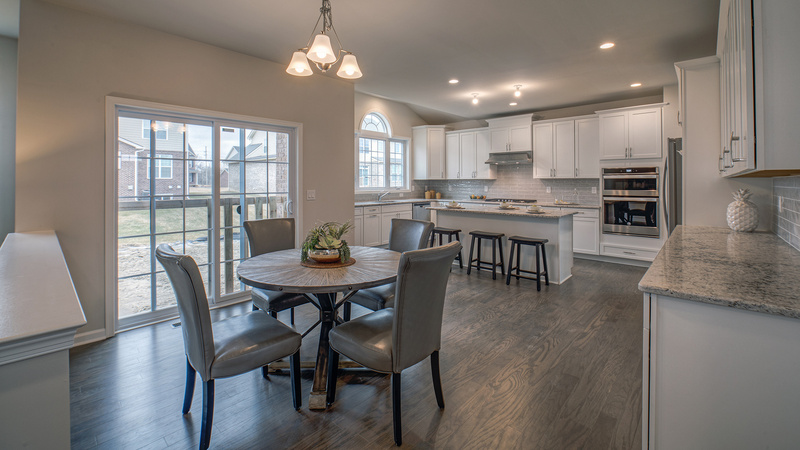 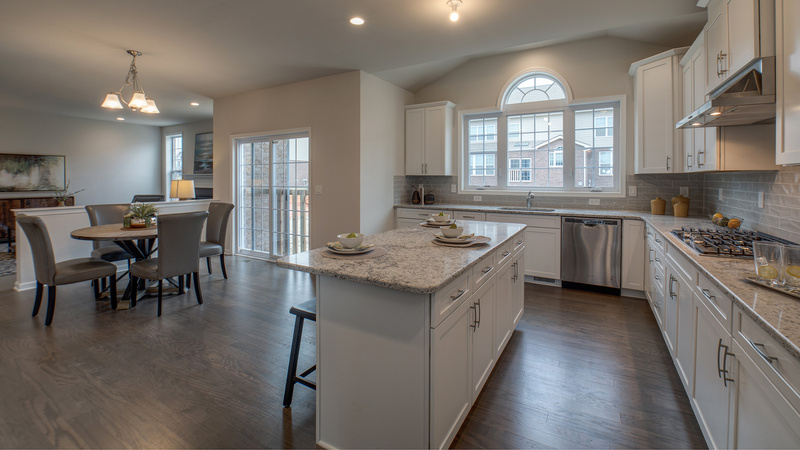 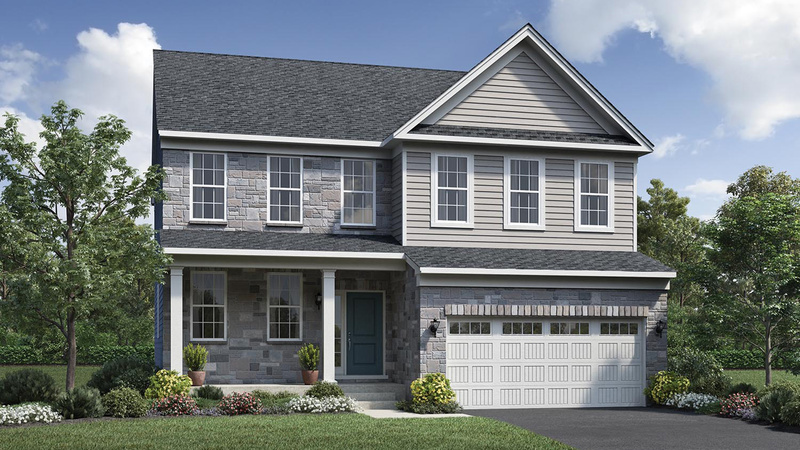 The Village Collection features all new spacious and open concept home designs in a charming country setting just minutes from everyday conveniences and bustling downtown Ann Arbor. 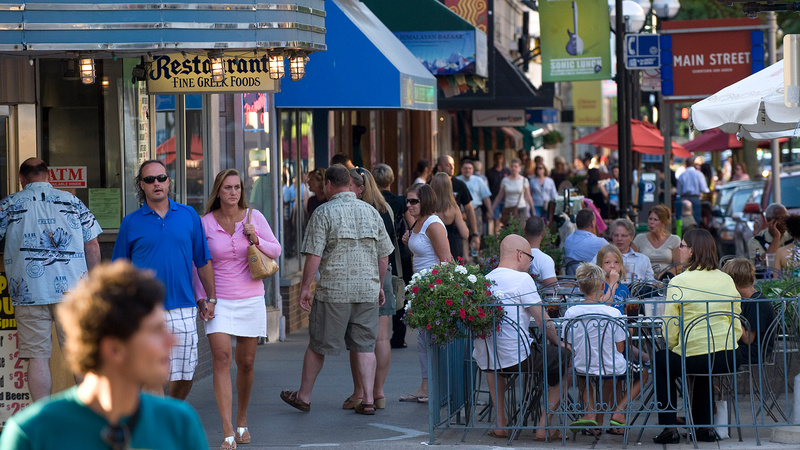 Around the corner from Trailwoods is Meijer for groceries, pharmacy needs and sundries, a dry cleaner, banks, restaurants, specialty stores, Lowe's, and Starbucks. 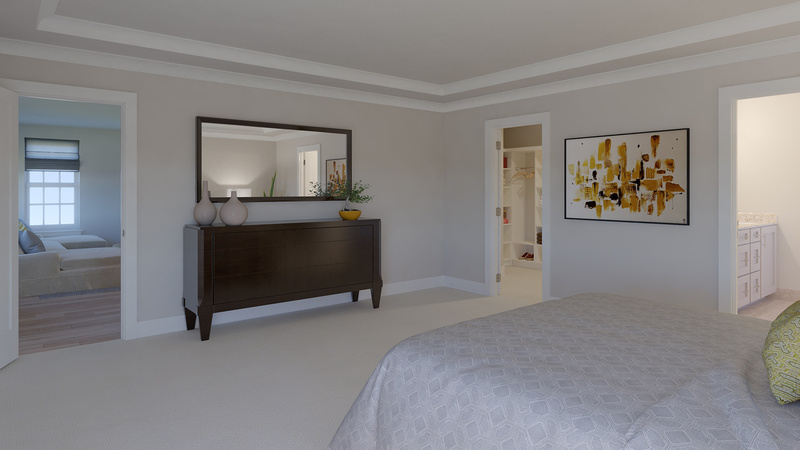 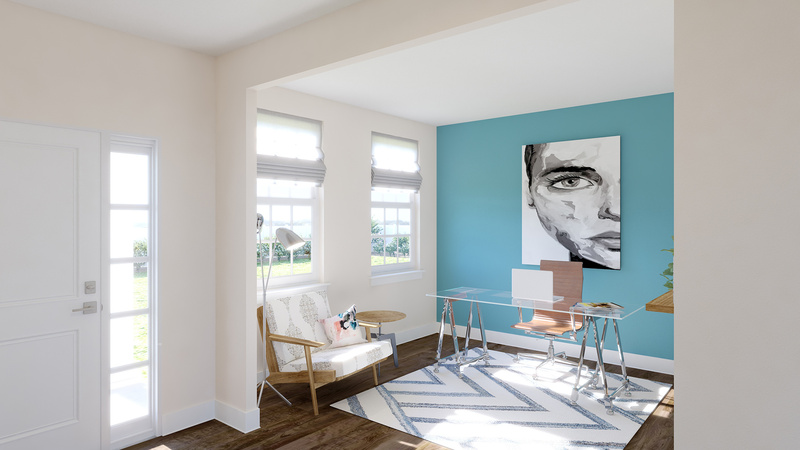 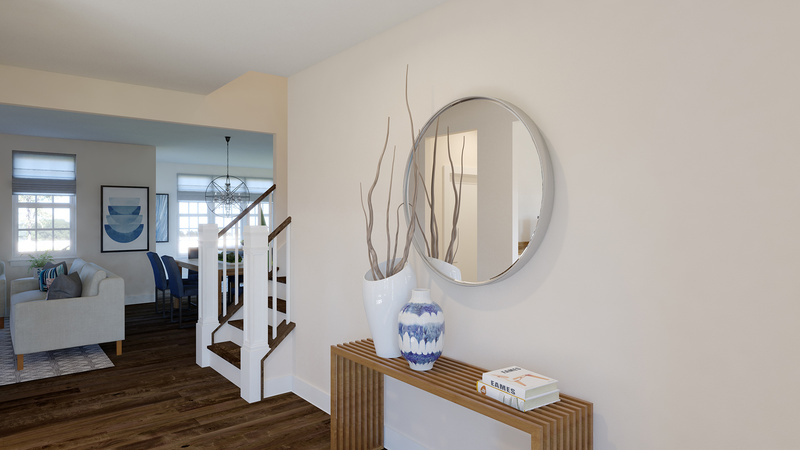 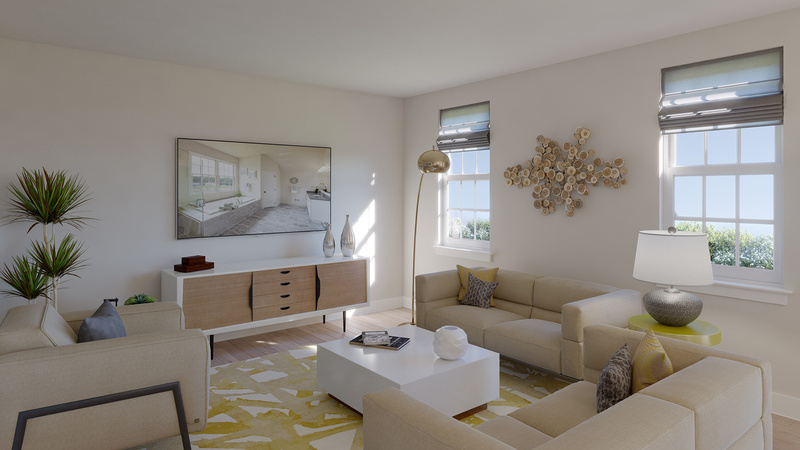 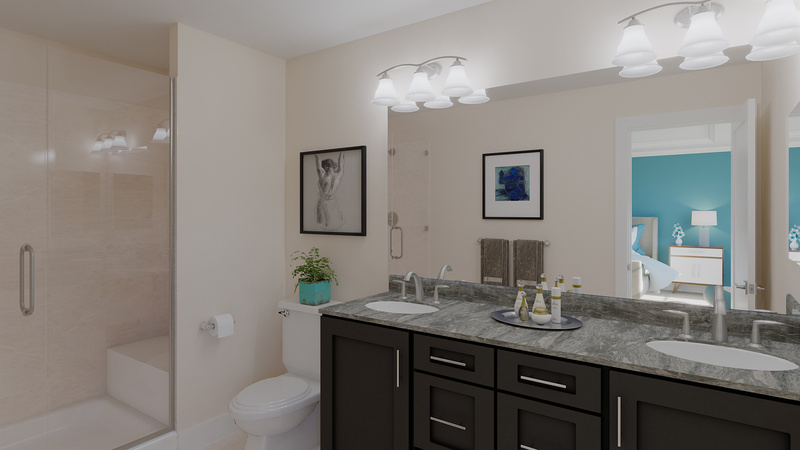 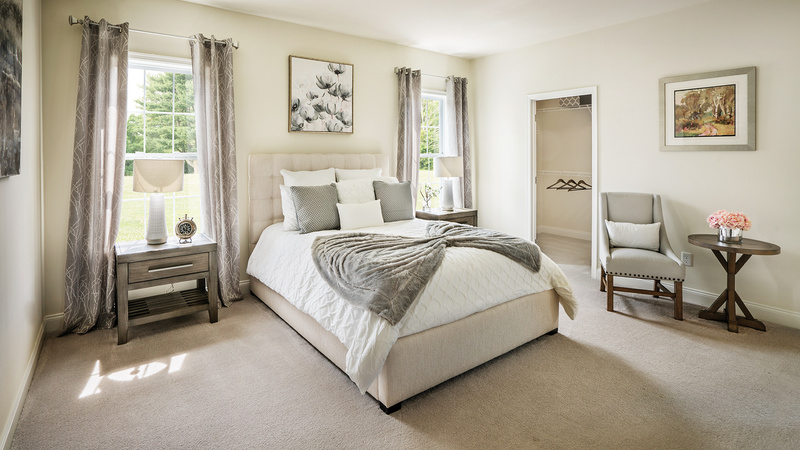 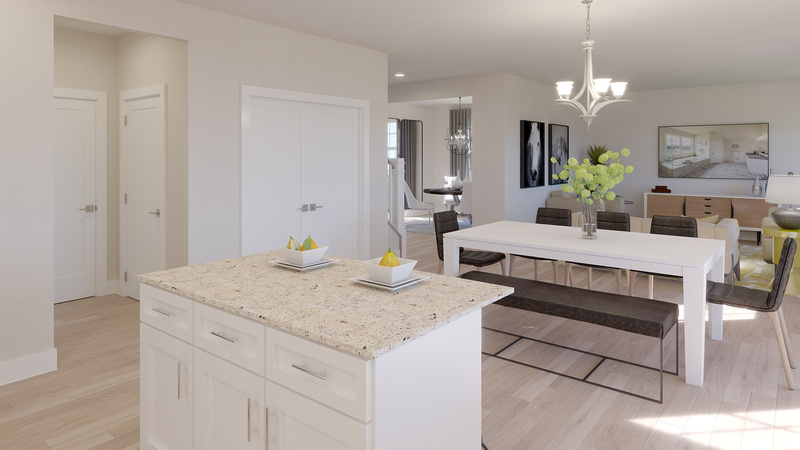 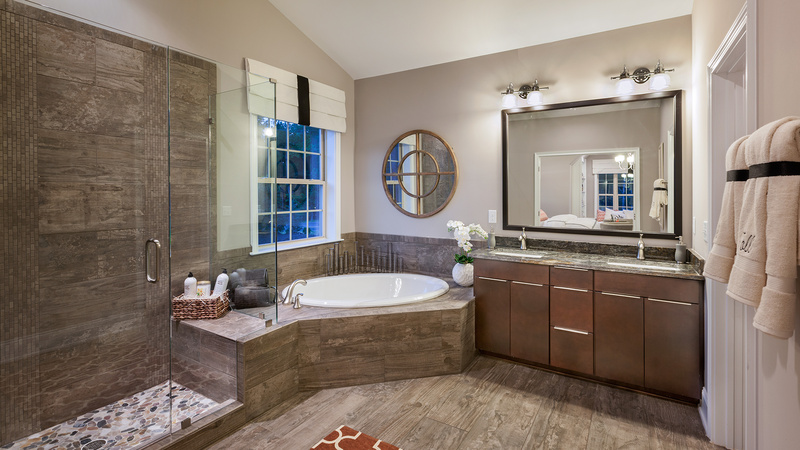 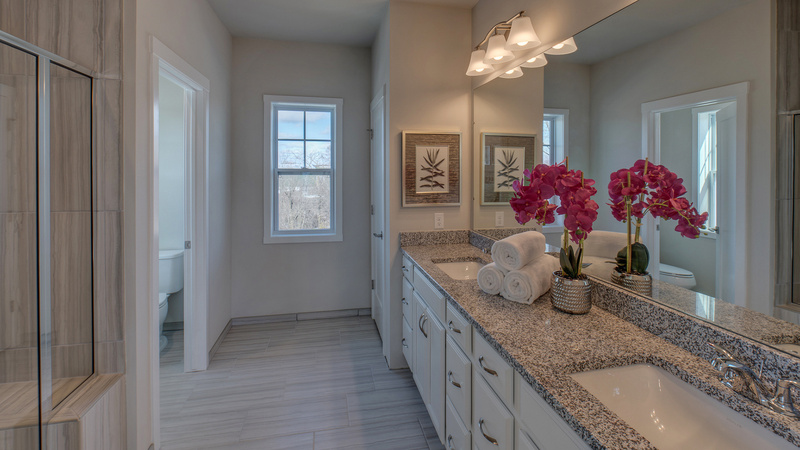 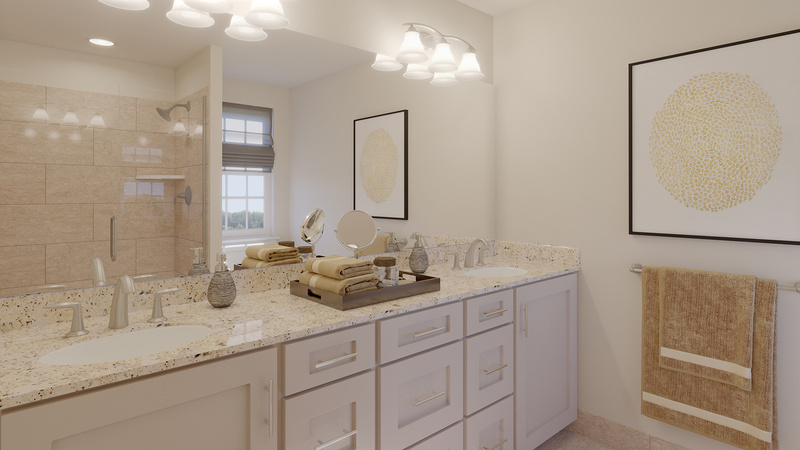 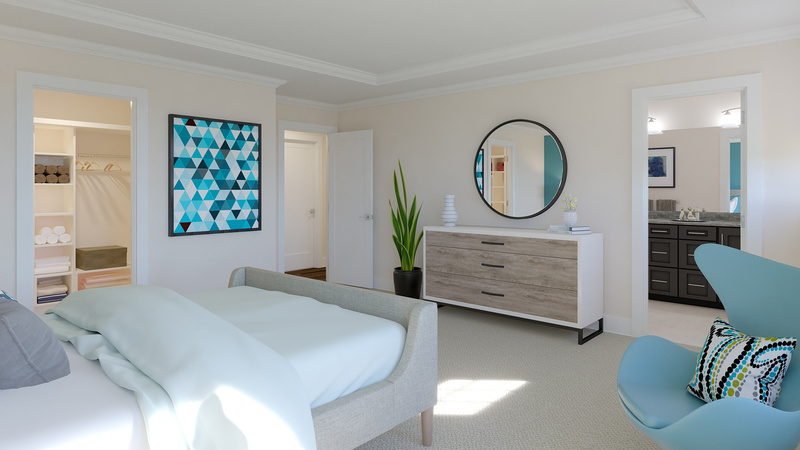 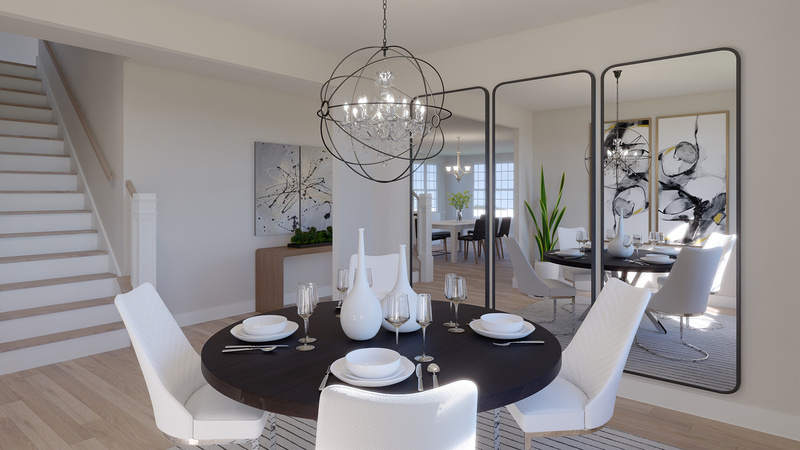 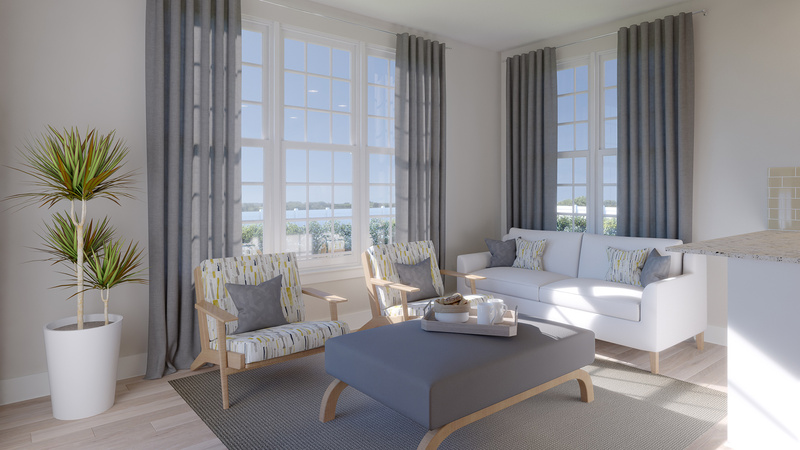 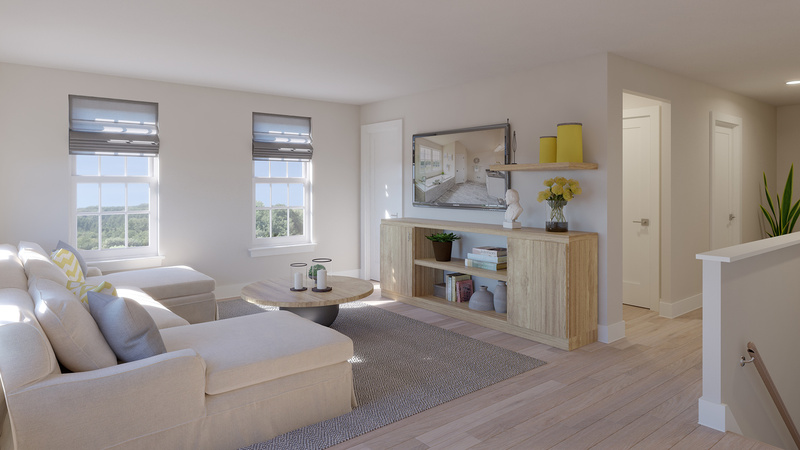 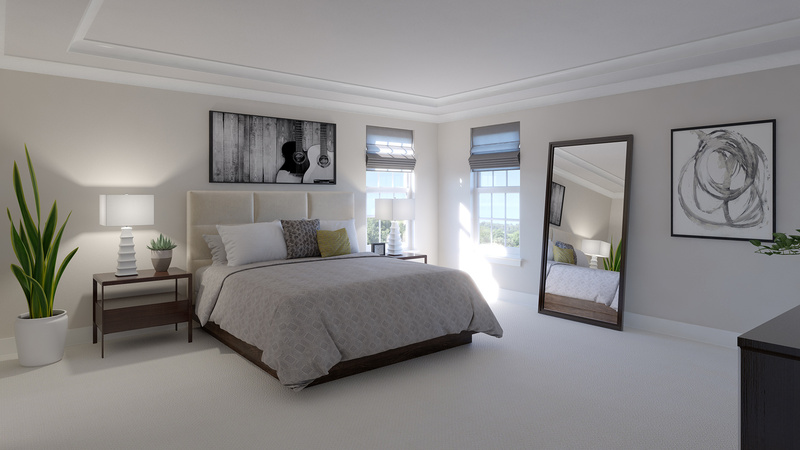 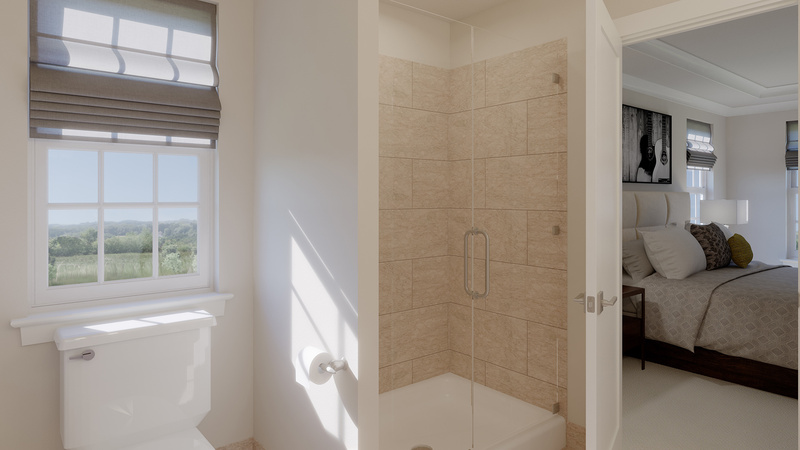 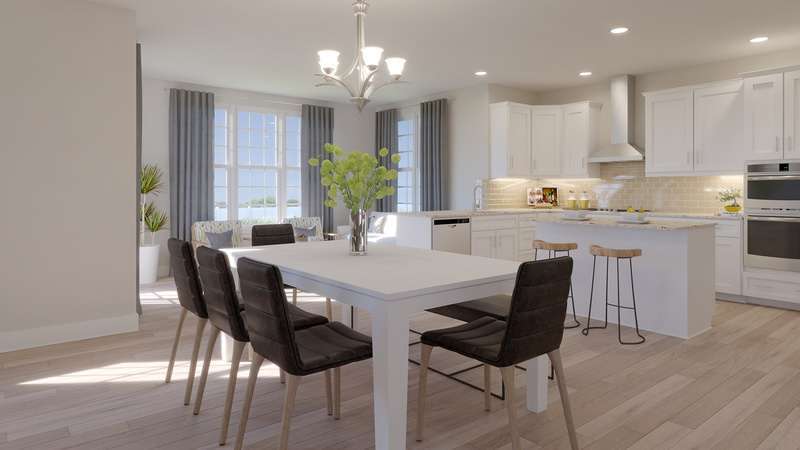 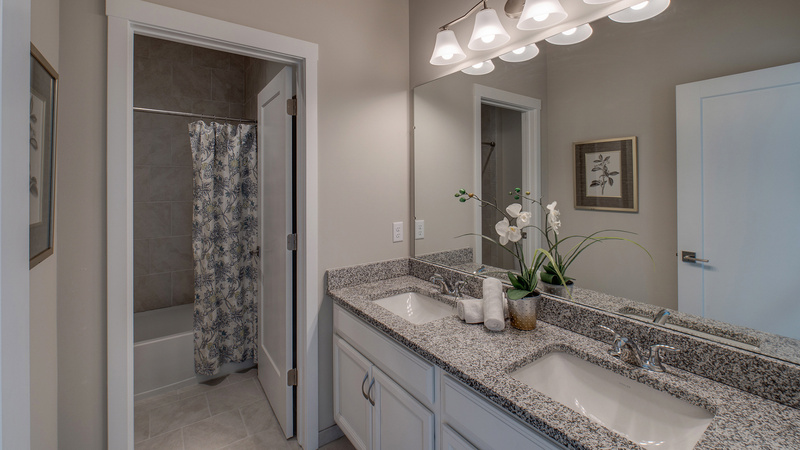 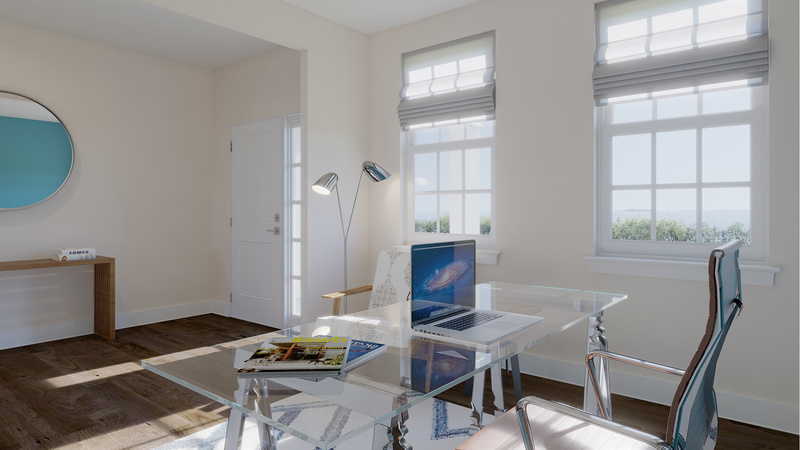 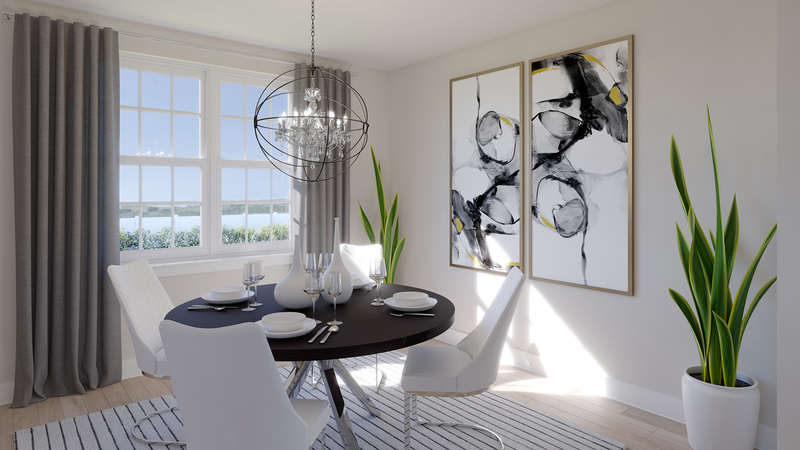 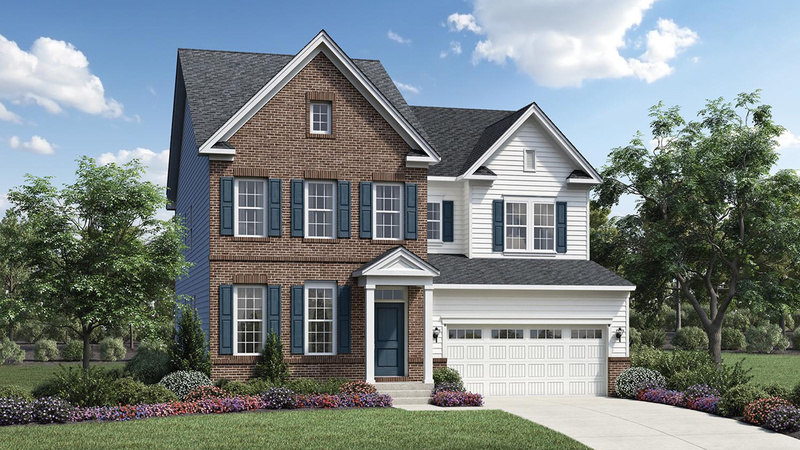 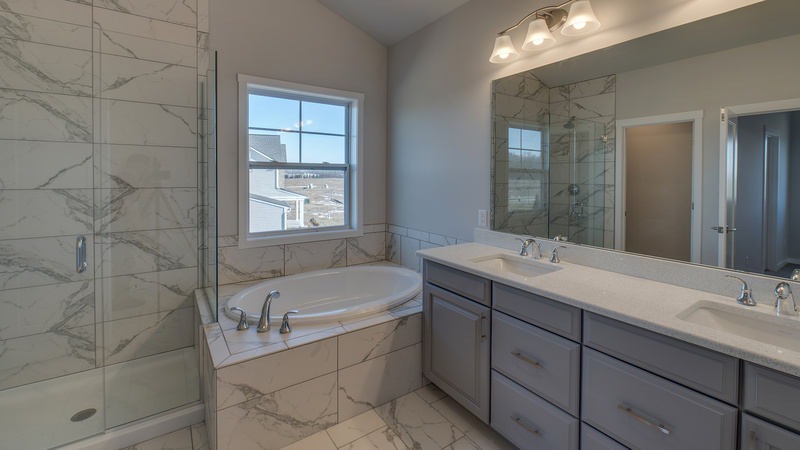 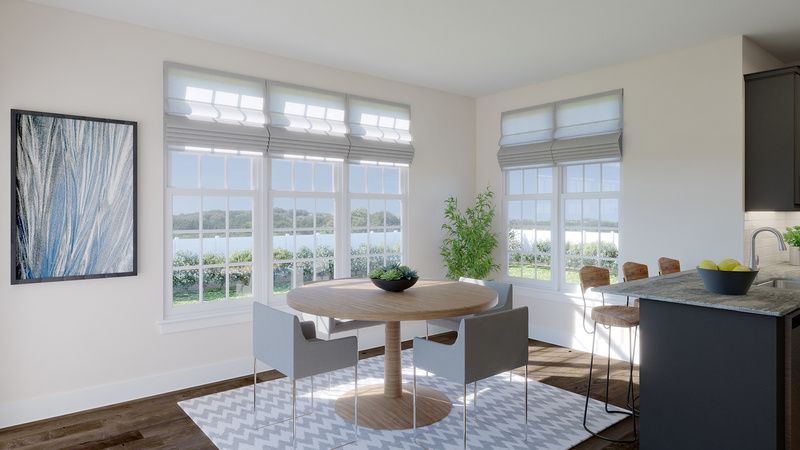 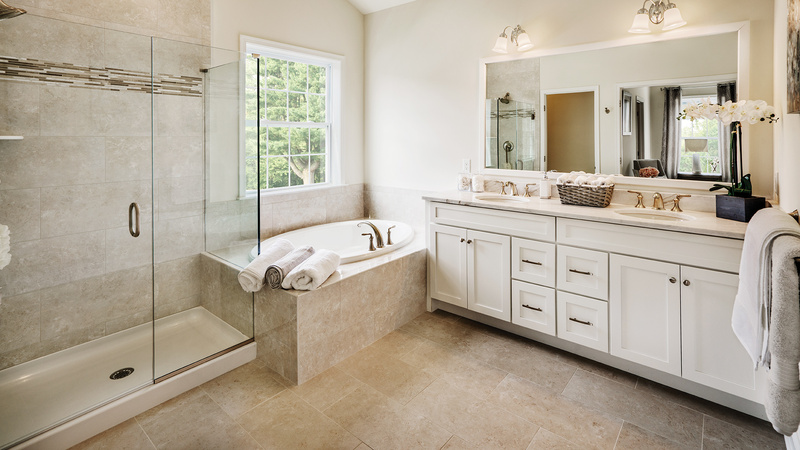 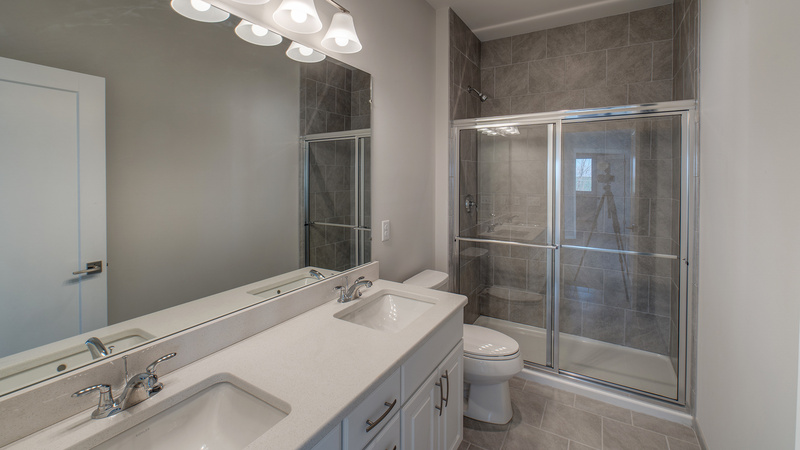 Choose from all new home designs thoughtfully designed for today's lifestyle with open layouts, mudrooms, large closets, well-appointed kitchens, and more plus hundreds of options to personalize. 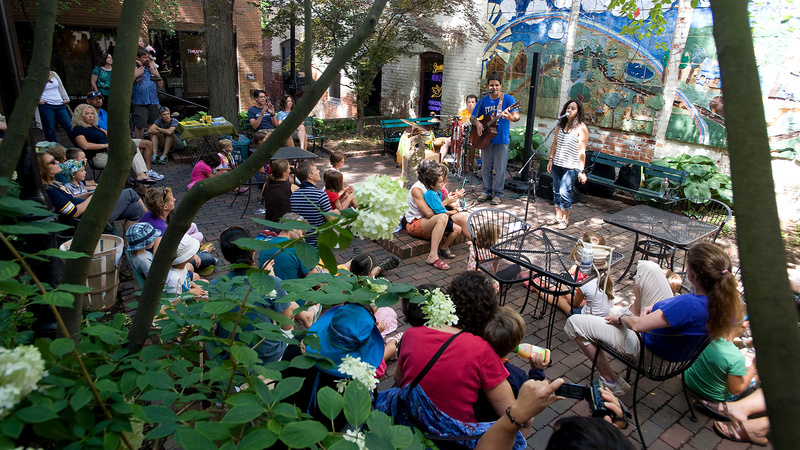 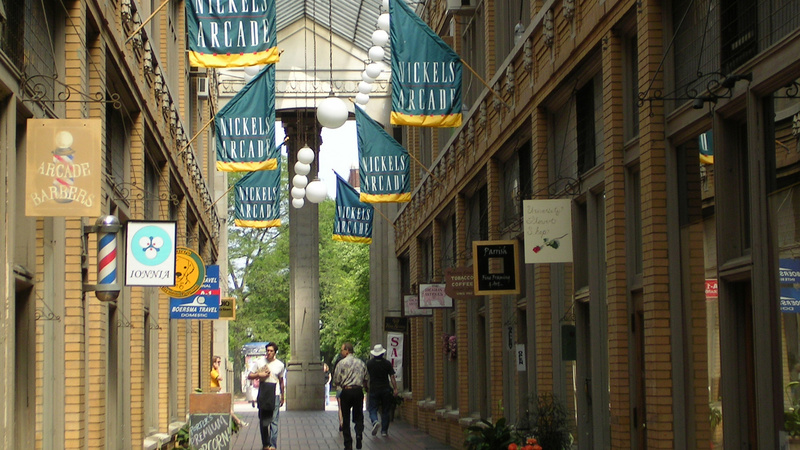 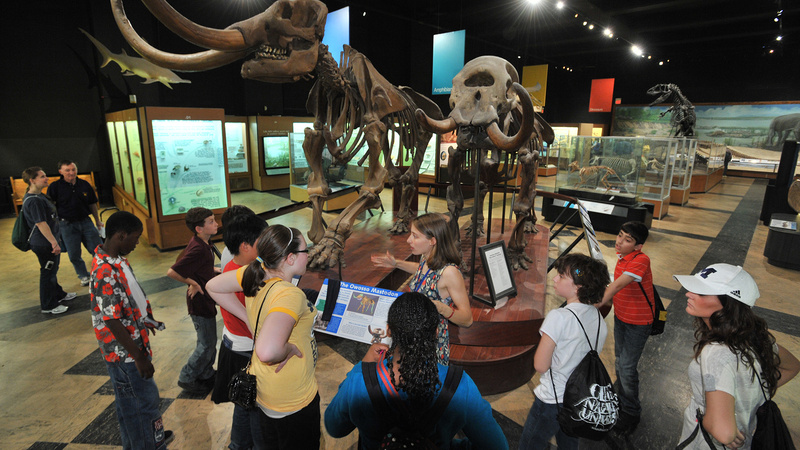 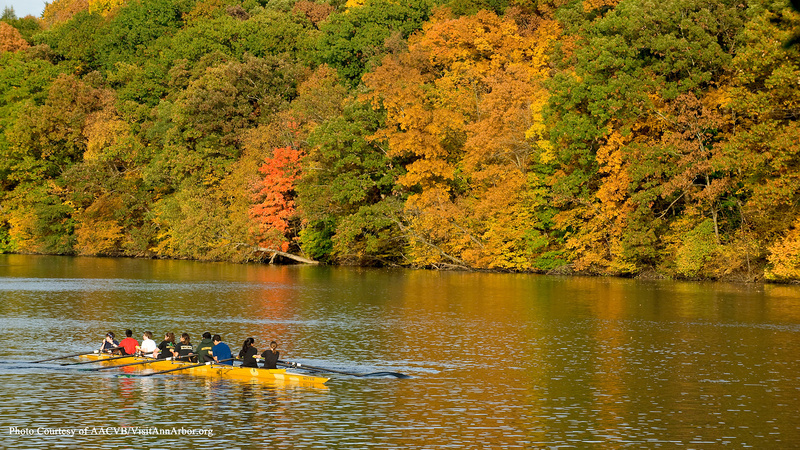 Children will attend the acclaimed Ann Arbor schools.